If you could ‘magically’ make yourself an expert–so any time a producer or actor who wanted to make a certain kind of movie would think of you–would you do it? Well… that’s branding. It’s such an important topic, we have two links today on a subject you need to figure our for career success! First up: from the Book Designer website, a great article about branding. Just substitute in your mind “screenwriter” for “author” and “screenplay” for “book” and you’ll be golden, because branding is something all writers need. Up Second: an episode from Screenwriters Beat where working screenwriters talk about how important it is to brand yourself in a genre. Now get out there and brand something! 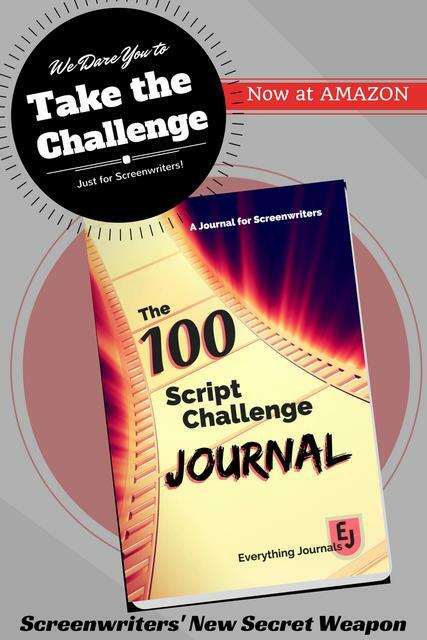 Hopefully, your amazing screenwriting career! Image courtesy of everydayplus via FreeDigitalPhotos.net.